If you know anything about me, you know that I'm obsessed with anchors. And practical anchors are even better. 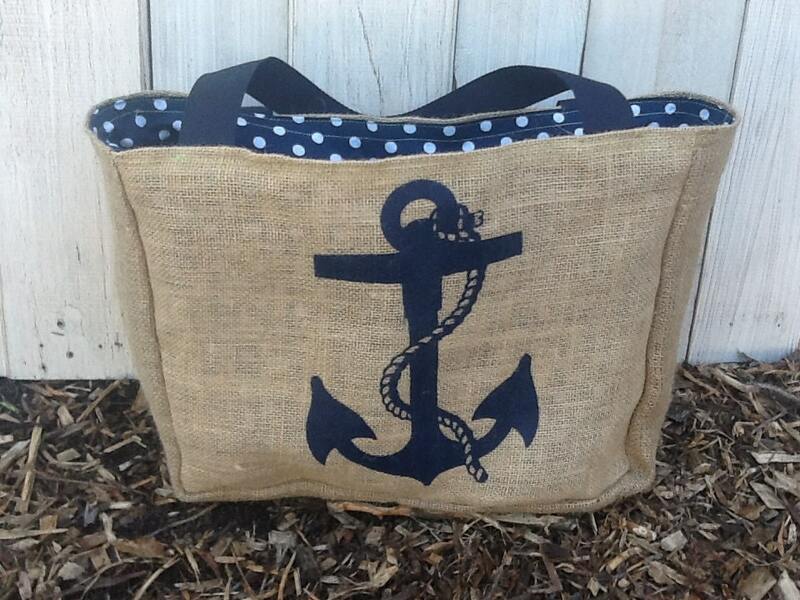 White Apple Designs has the most adorable market totes, complete with a navy anchor design! Not only are the bags absolutely adorable,White Apple Designs is an amazing company to purchase from. 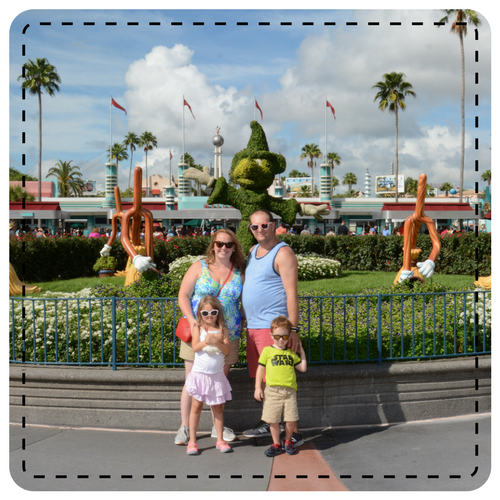 - All items are handmade by the owners, Josh + Jennifer. 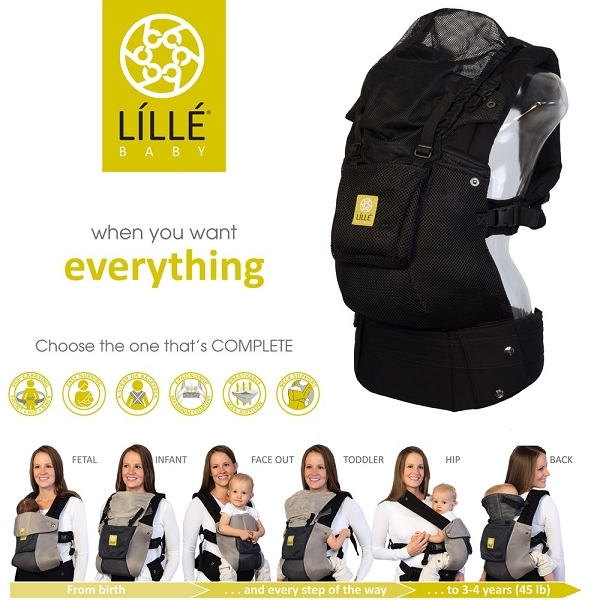 - All items are reclaimed, renewable, sustainable, or recycled or upcycled. - White Apple Designs donated 1% off all sales to Earthjustice, an environmental law service group. 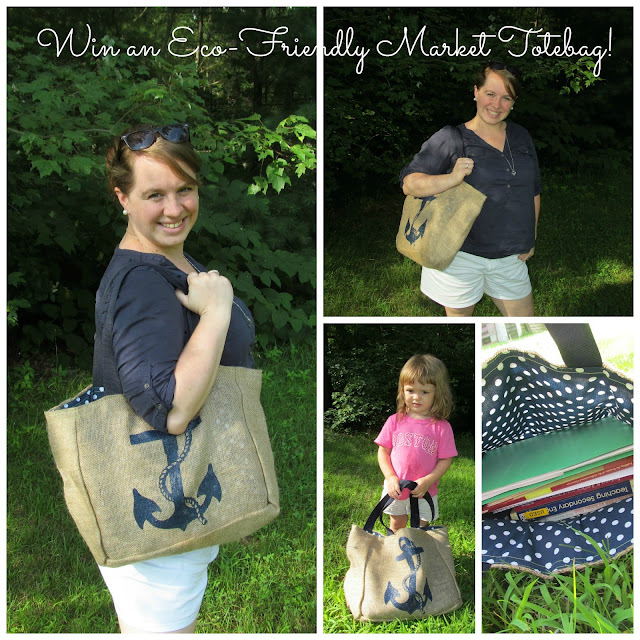 And since they are so eco-friendly, can you figure out what the market tote is made from? Recycled coffee bean bags and a fabric remnant! The bag is 90% recycled! It's big enough to hold an entire semesters worth of book but comfortable to hold! but if you're smart, yous aw that I'm giving a matching tote to one of my readers! MUST DO 1 & 2. 1. Check out White Apple Design's Etsy page and comment with which item is your favorite! 4. Tweet "I want to #win a #preppy #ecofriendly market tote from @heathgiff! #giveaway http://hgifford.blogspot.com/2013/08/white-apple-designs-tote-bag-giveaway.html" and leave the URL in the comments! Contest runs from 8/5 until 8/12! I love the Karma t-shirts and the Vintage owl tote. I favorited the shop on Etsy (Stephanie Hartman). I love the anchor tote with the striped lining & the Mr. & Mrs. throw pillows. I Favorited the shop on Etsy, Andrea M.
Thanks for the chance Heather! Liked via Facebook!~ Alicia K.
I love the one you modeled with the anchor..goes well with my new anchor ring!